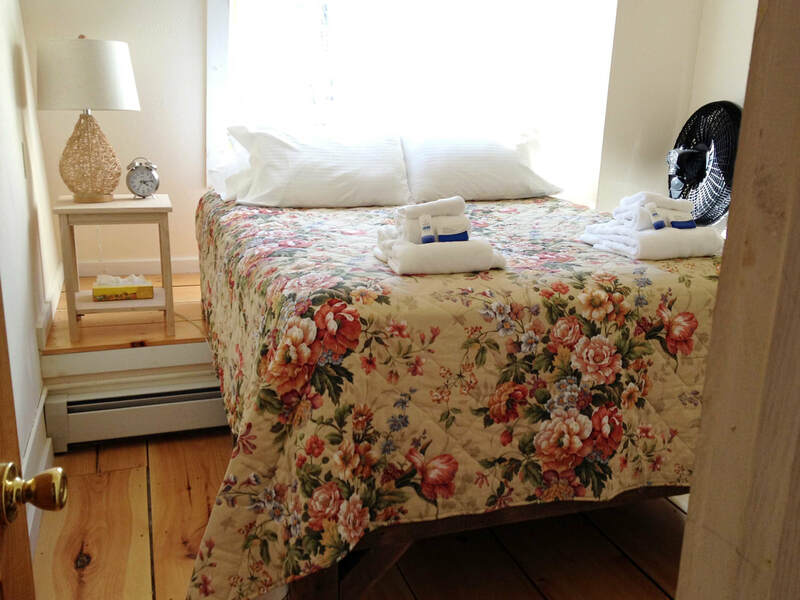 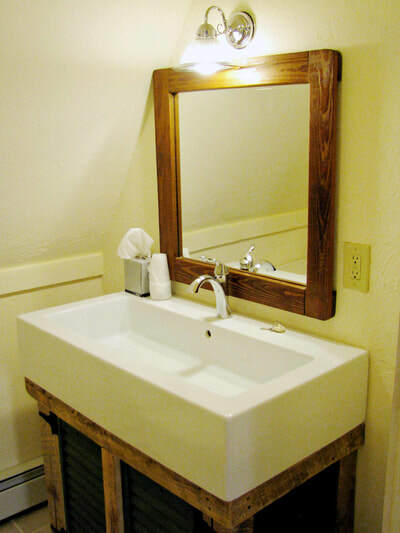 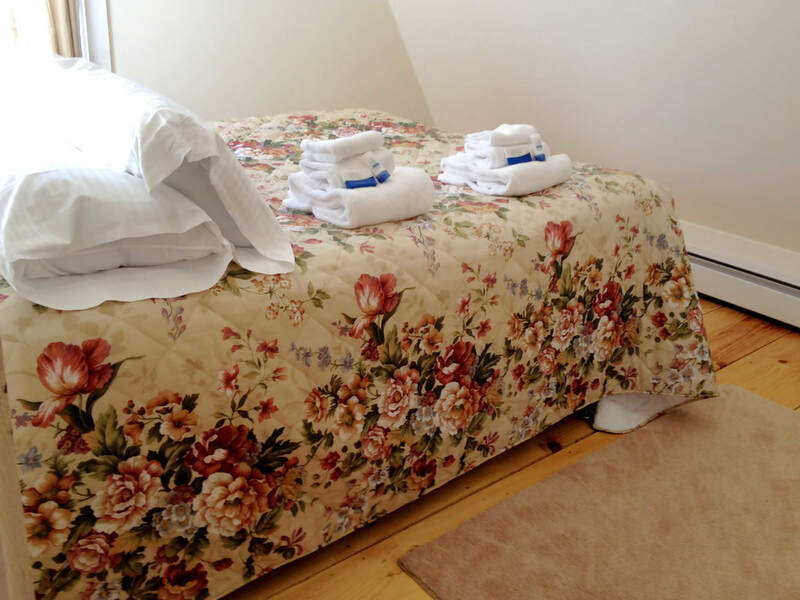 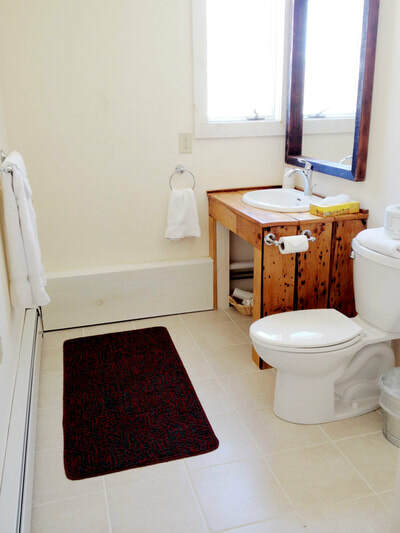 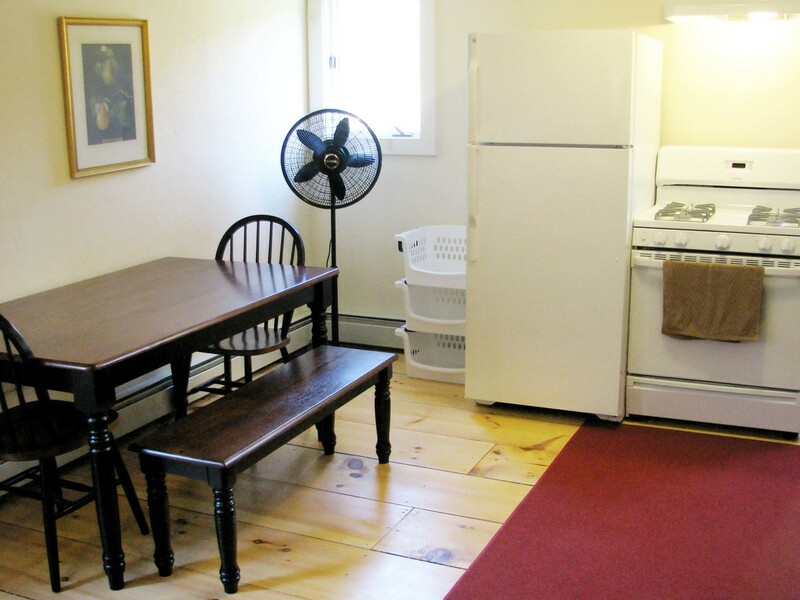 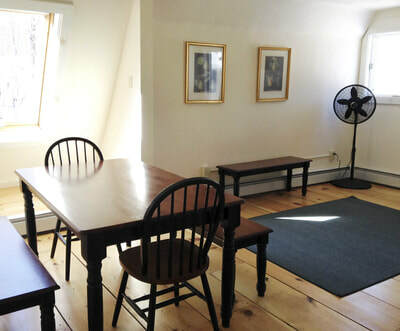 ​The Loft is a private apartment behind the main building of the Trailside Inn. 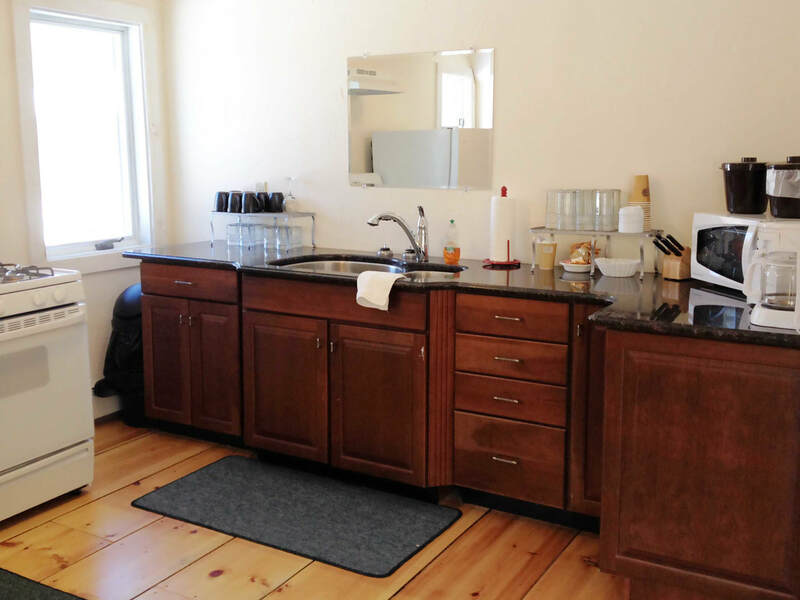 This upper level unit offers a private entrance, 5 queen bedrooms, 2 full shared baths, a full service kitchen plus small dining area, and storage space for skis, golf clubs or other sporting equipment. 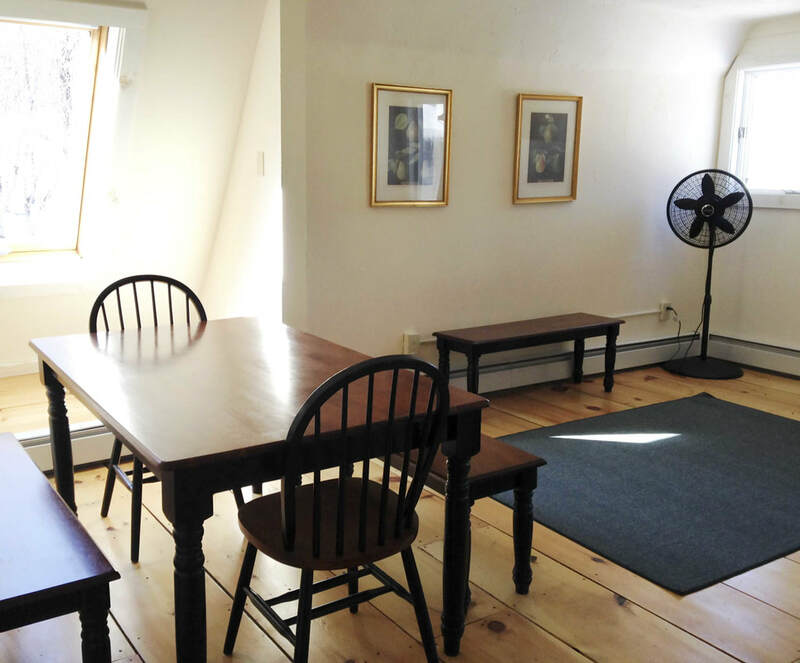 The Loft sleeps 5 to 10 people and is perfect for a group or family. 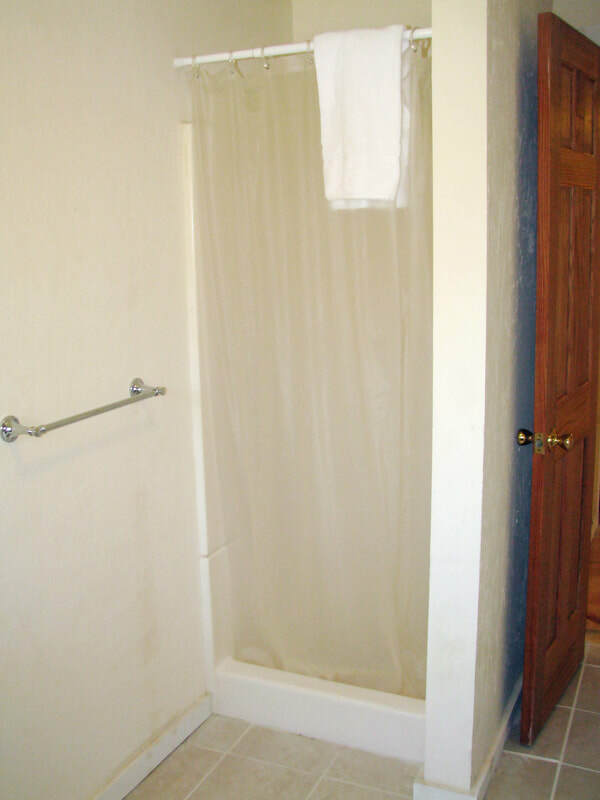 Amenities include WiFi, air-conditioning, continental breakfast in the main great room, access to the game room, hair dryer, full-length mirrors, and a generous supply of white fluffy towels.